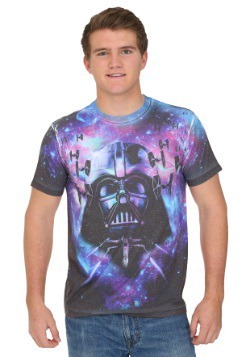 Do you need wardrobe that reflects your unending support of the Galactic Empire? 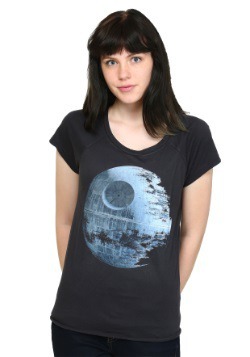 Why not give this Star Wars Death Star T-Shirt a try? 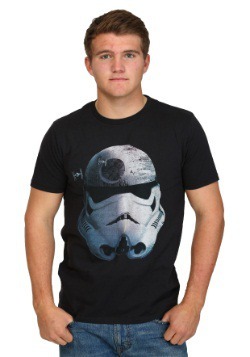 The tee has the legendary station that threaten the entire galaxy on the front, so you can bring the power of the Empire with you wherever you go! Just steer clear of any X-Wings you see flying around, as they may try to blow you up! Small - £4.99 Only 1 left!